When you purchase products, you expect them to be designed, manufactured, and labeled properly. After all, designers, manufacturers, and retailers have a responsibility to ensure that their products are safe, and that they pose no danger to their consumers. Unfortunately, defective products do exist, and they can seriously injure or hurt innocent people. 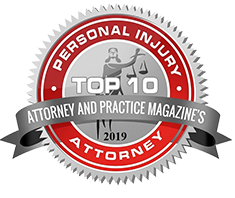 Federal and State’s products liability laws hold certain parties legally liable whenever an innocent individual is injured or harmed by a dangerous or defective product. Such laws allow injured consumers to file a products liability lawsuit, and to recover damages. At Todd Johns Law, our experienced legal team believes that victims of defective products need strong legal representation. I know that injuries generally associated with these claims could have been prevented if the product designers and manufacturers were more diligent when it came to designing, making, and marketing these products. Our law firm commits to hold these negligent individuals and parties responsible for causing unnecessary injuries and dangers to innocent consumers. 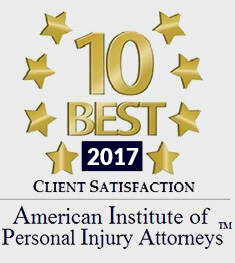 I will see to it that your rights are protected, and that you receive fair and just monetary compensation for your sustained injuries and losses, including medical expenses, lost wages, loss of future earnings, physical disfigurement or disability, and pain and suffering. 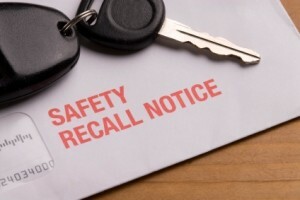 If a defective product injures you, retain possession of the particular product that caused your injury, as well as the product’s original packaging and receipt as proof as when and where it was purchased. If possible, take photographs of the product to document its condition. Of course, it is also important to seek immediate medical attention. Remember to refrain from signing any documents or making any statements before consulting with your personal injury attorney. 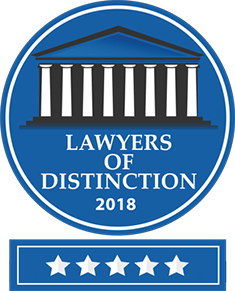 With offices in both Lackawanna and Luzerne Counties, Todd Johns Law has represented thousands of clients in courts throughout Northeastern Pennsylvania and beyond, including Luzerne, Wayne, Pike, Lackawanna, Berks, Monroe, Centre, Carbon, Susquehanna, and Wyoming Counties. I charge on a contingency basis, which means that you pay no fee unless I win your case. For more information, call (570) 876-6903.